Brittany Link is a Sr. Consultant and Certified Administrator with the Salesforce Marketing Cloud. Her background includes over ten years of marketing experience in the fin serv, retail, automotive, QSR and non-profit industries. 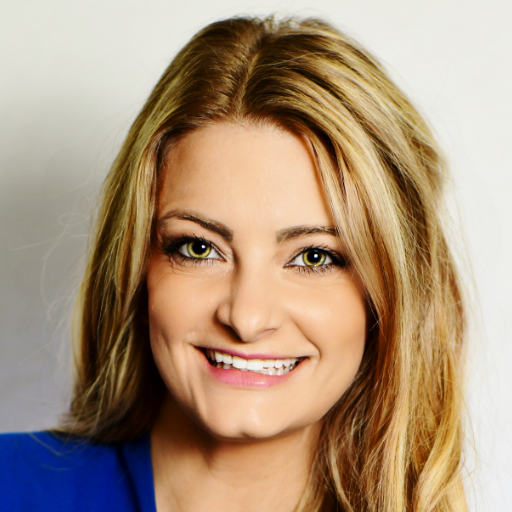 She serves on the Board of the Charlotte Interactive Marketing Association, is a Graduate of Leadership Charlotte Class 37 and was recognized as a Top 30 under 30 Future Leader of Charlotte.